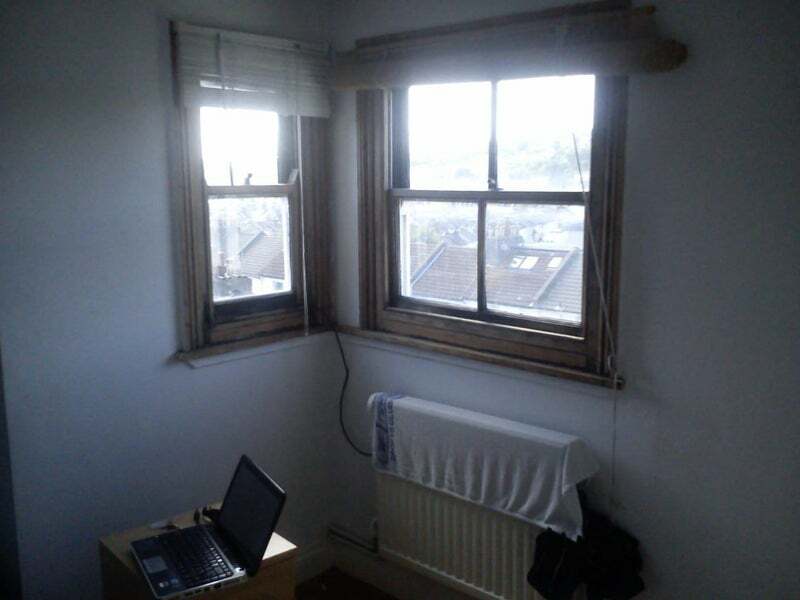 Single room to rent in Upper Wellington Road, 2 minutes from the level or elm grove. 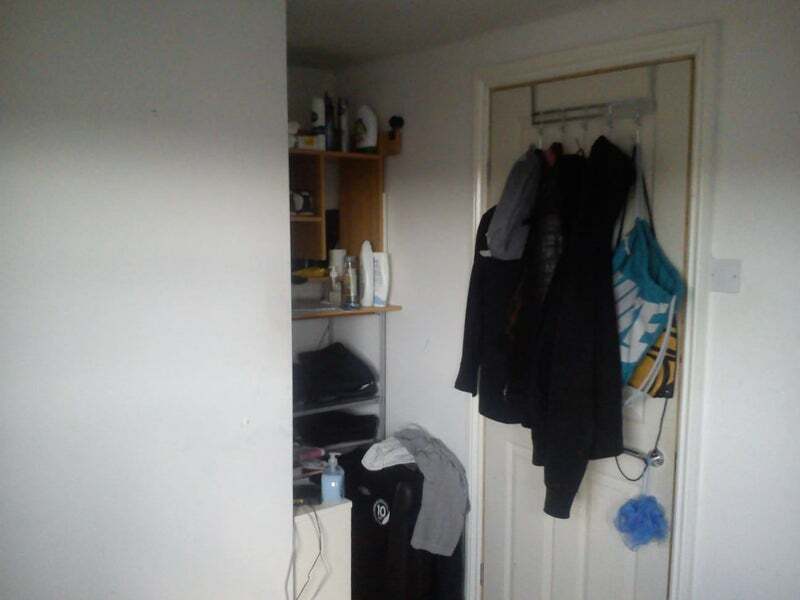 The room is in a 3 bedroom flat to share with 2 young male professionals. 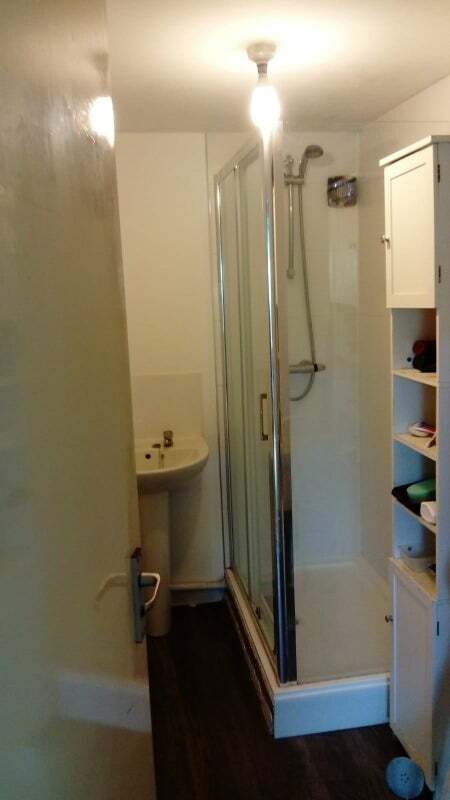 The flat consists in 3 bedrooms, toilet, bathroom, kitchen. Wifi and all amenities. Price includes the internet. 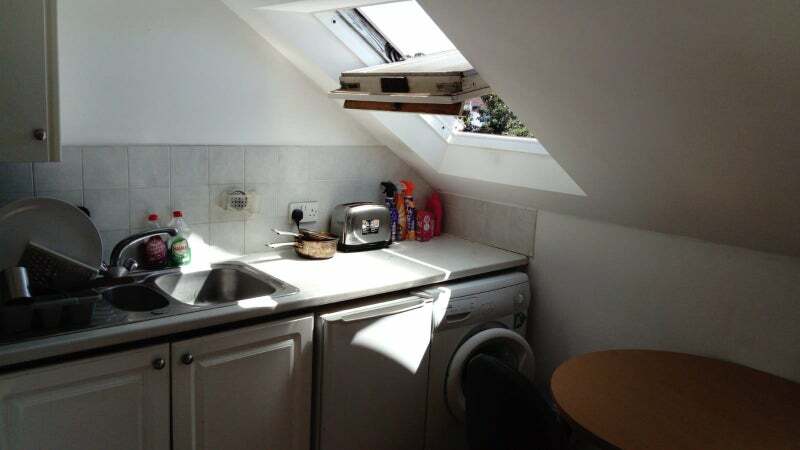 Other bills/ council tax not included, approx £60 pm. 1 month deposit required. Looking for a long term, clean, tidy no smoker person. 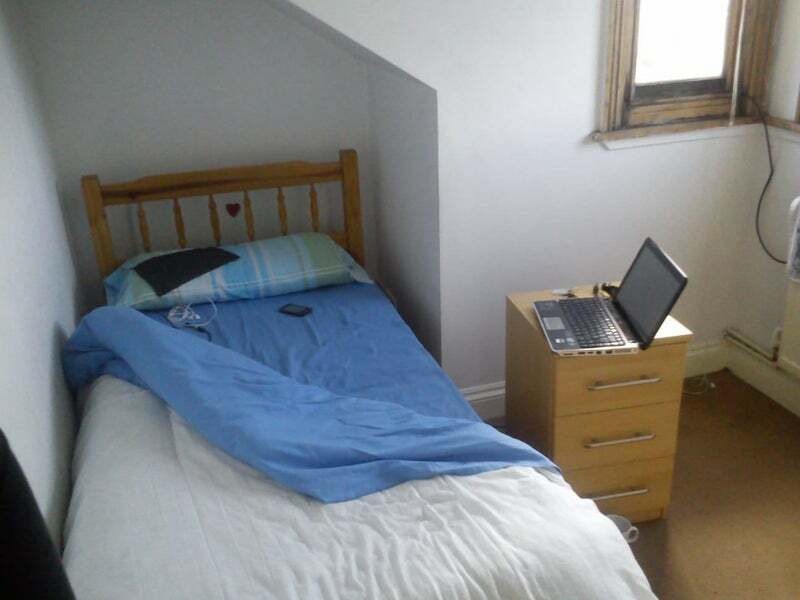 Room available immediately. Minimum stay 6months. Send me a text fro arranging a viewing.